Soft and silky, the Thermo-Pet Throw is the perfect warm spot for pets at home or on the road. 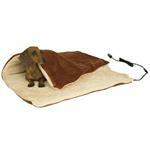 12 Volt thermostatically controlled heated throw to warm directly under your pet. It heats and it cools, it can’t get any easier and certainly can’t get any more comfortable. This unique, All Season Snuggly Sleeper has an interchangeable comfort system sleeper it is the first of its kind. 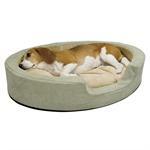 The Heated Wellness Sleeper, from PetSafe, is an excellent quality foam based bed that features low level therapeutic heat. 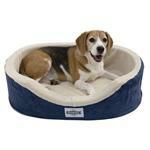 Provide your pet with year-round warmth and comfort with the dual thermostat Pet Bed Warmer. 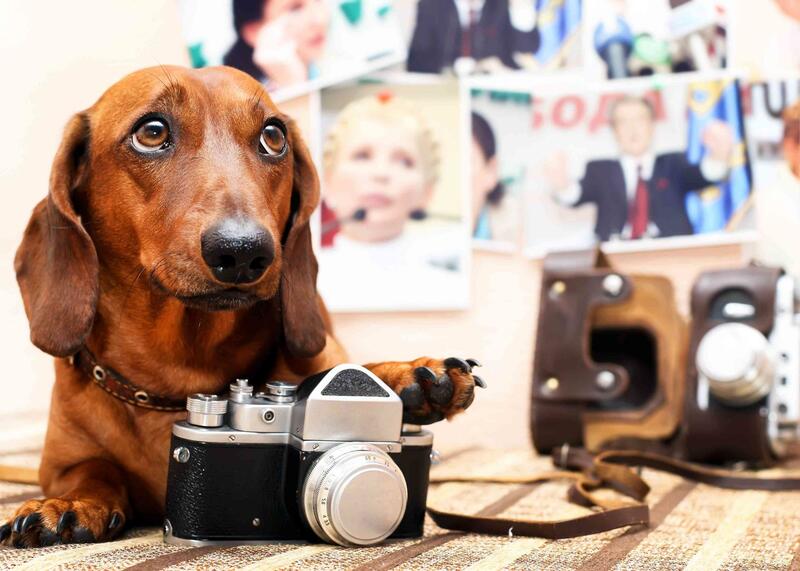 Simply slide inside your pet’s bed and plug in. 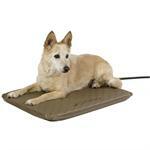 Lectro the name you trust and have known for years for keeping your pets warm now offers a Soft Heated Outdoor Bed. 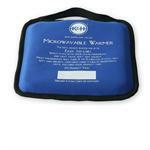 Being soft, squishy, warm, and comfy, the K&H Microwavable Pet Bed Warmer is the only one of its kind. 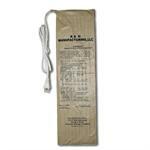 It's simple to use, just minutes in the microwave is all it takes.